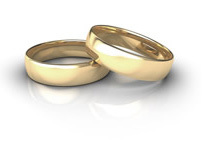 Now in it's 11th Year has proudly planned or coordinated almost 200 weddings! 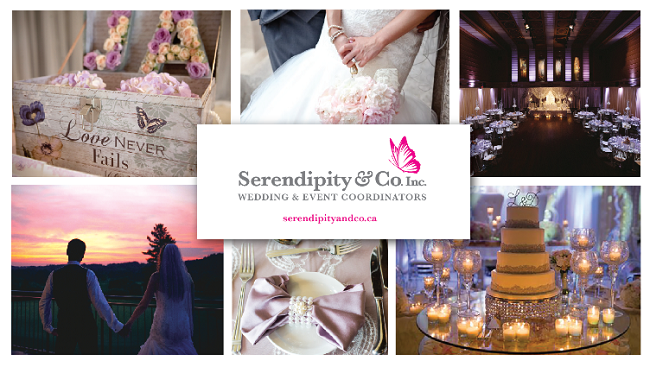 Voted Top Choice Wedding Planners Mississauga in 2016 and 2017. Providing exceptional service for full or partial planning and day of coordination. Facebook: Serendipity & Co Inc.